EMMA'S EATERY: ALL YOU NEED IS...CHEESE? I love the ALL YOU NEED IS CHEESE campaign! 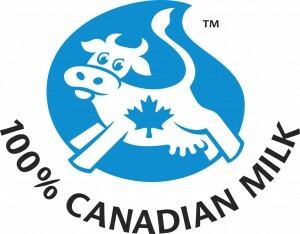 I think the commercials are cute and funny, they are doing a great job in promoting Canadian cheese! The aim of the campaign is to get children involved in their meals so that they can develop healthy eating habits for a lifetime. Making cooking for kids fun, healthy and tasty! Such a great idea, and so necessary today in our world filled with fast, cheap, unhealthy food. They are offering up great ideas for family meals - one's you can include your children in. Check out their website, they have some great recipe ideas and they highlight all of their cheeses - giving you a mini-lesson in what each one is! A CHEESE GLOSSARY!